The beautiful and diverse backcountry trails of Redding and the surrounding areas call for your exploration and discovery. 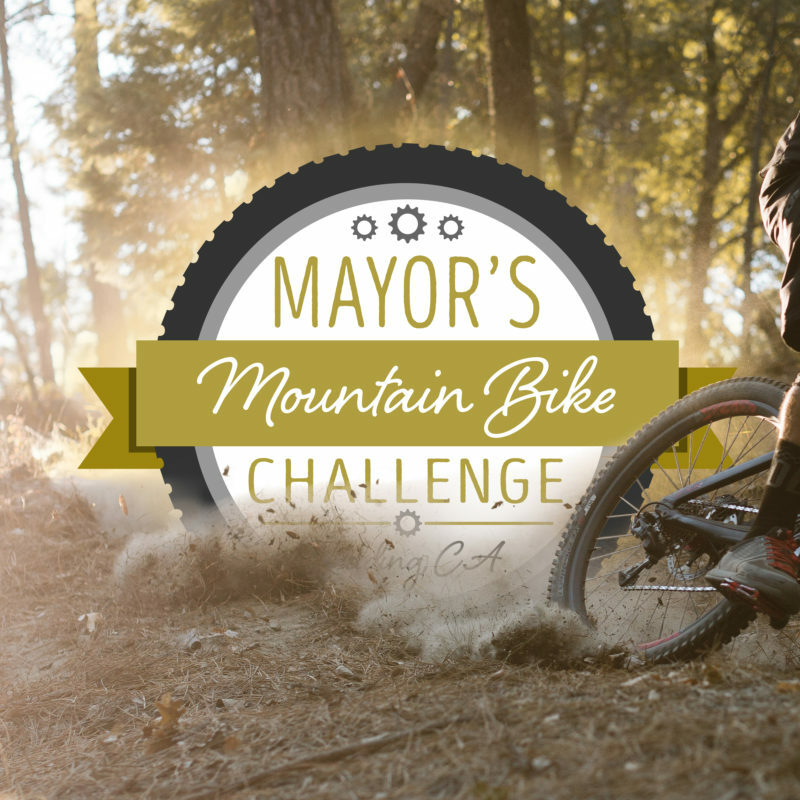 We invite you to take the “Mayor’s Mountain Bike Challenge” and enjoy our trail system—from rolling single-track adventures along the scenic Sacramento River to challenging, rugged climbs and descents in Swasey Recreation Area. The Mountain Bike Challenge Passport offers Beginner, Intermediate, and Advanced Mountain Bike Trail options. Complete at least 3 rides in a section and win a pair of cool MMBC socks or an MMBC hat. You may also win a gift card to your favorite bike shop. This year we’ve added some new rides, additional events, and some timed competitions to your challenge experience. Make sure you participate in everything during April and May and Take The Challenge.